Japanese air bag manufacturer Takata knew ten years ago that its airbags could explode with deadly force, but covered up the results of secret tests, The New York Times reports. Two former Takata employees tell the newspaper the testing was stopped after three months, and the evidence destroyed. The Times says Takata began the testing because it was "alarmed" by a report that one of its airbags "had ruptured and spewed metal debris at a driver in Alabama." The newspaper says the two former employees were involved in the testing, which was done on 50 airbags taken from scrapyards. According to The Times, "The steel inflaters in two of the airbags cracked during the tests, a condition that can lead to rupture, the former employees said. The result was so startling that engineers began designing possible fixes in preparation for a recall, the former employees said. "But instead of alerting federal safety regulators to the possible danger, Takata executives discounted the results and ordered the lab technicians to delete the testing data from their computers and dispose of the airbag inflaters in the trash, they said." That all happened four years before Takata first revealed in regulatory filings that it was conducting tests, The Times says, adding, "The results from the later tests led to the first recall over airbag rupture risks in November 2008." More than 14 million vehicles worldwide have now been called back by 11 automakers due to the risks of rupture, and 4 deaths have been linked to the defect, the newspaper says. When asked by The Times for a response, a spokesman for Takata declined to comment on the testing disclosure. Takata is one of the world's biggest airbag makers, with approximately 20 percent of the world market, The Times says. "The former Takata employees, who between them had four decades of experience at the company, spoke on the condition of anonymity because of continuing ties to Takata," the newspaper adds. "They said they were speaking up because of concerns that their former employer was not being forthright about the defective airbags." On Friday, Honda added hundreds of thousands of vehicles to a previously-announced Takata airbag recall. The widening comes days after the National Highway Traffic Safety Administration demanded information from Honda about its air bag recalls. The agency probing whether Honda failed to report information as required by law. In a statement to CBS News late Thursday night about the Times report, the NHTSA said it is "actively investigating Honda for its early warning reporting and compelling Honda to produce documents and answer questions, under oath, dating back to 1998. We will leave no stone unturned as we review everything we have and new information we receive. Any additional information that may aid our ongoing investigation is welcome and we encourage current or former employees to please contact NHTSA directly. 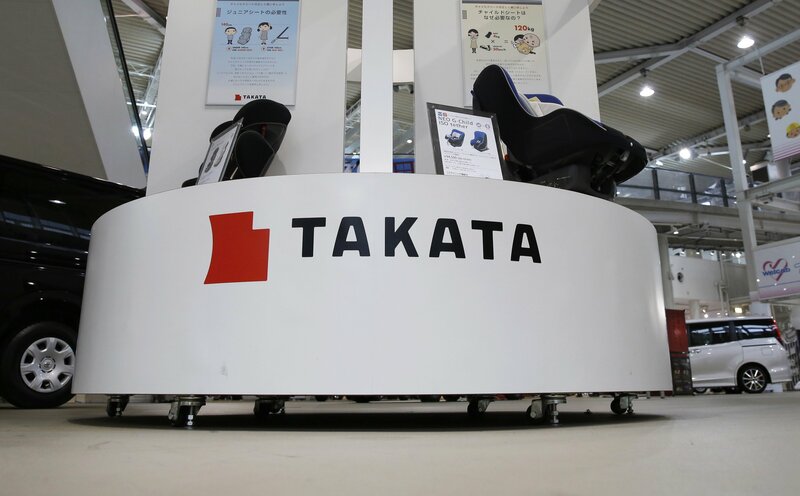 Claims such as these have raised additional concerns about Takata's handling of airbag issues and are one of the reasons we're compelling them to produce documents and answer questions, under oath."